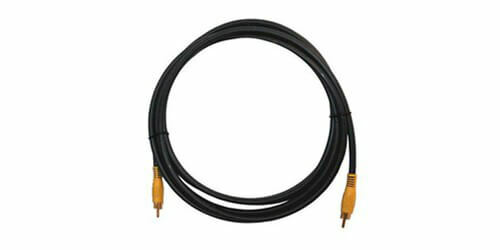 The C-RVM/RVM-50 by KRAMER is a RVM Series RG-59 Cable with molded male RCA connectors on each end. The conductor is made of solid 23 AWG bare copper. 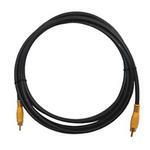 The offer superb quality, durability, and high-performance for any composite video or mono audio signal. 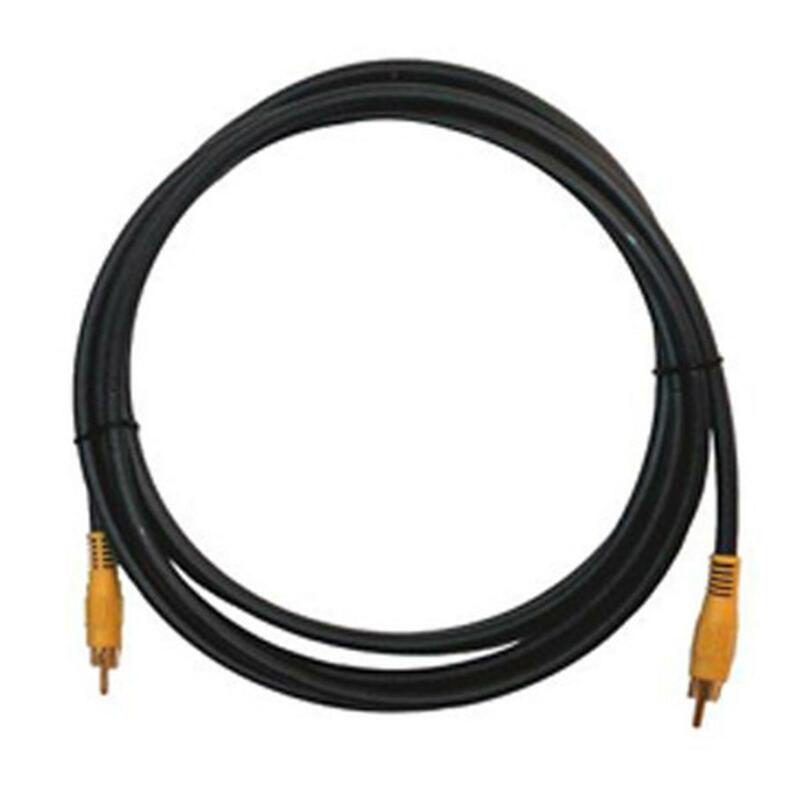 The molded connectors are yellow to match video connectors on multimedia equipment. Comes with a 7 year Warranty.